Summit B.T.I. Briquets are the industry standard for extended release of B.T.I. 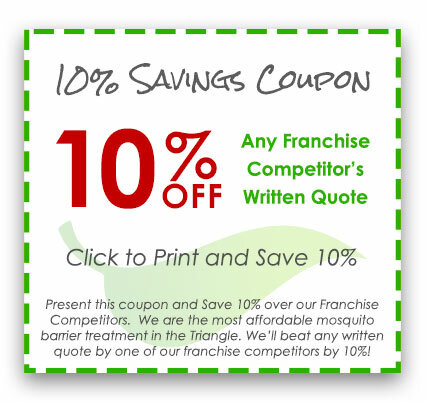 formulations to control the larvae stage of mosquitoes. The Summit B.T.I. 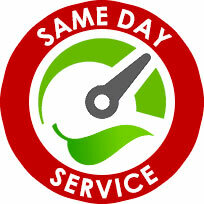 Briquets are a fast-acting product with a reliable performance while maintaining environmental compliance. The product consists of a small circular cork matrix. When the briquet dissolves it release bacillus thuringiensis subspecies israelensis (B.T.I.) which has proven effective at controlling all species of mosquito larvae. This is a common bacterium that be found in the soil. While it is deadly to mosquito larvae, it does not harm other living this like aquatic insects, fish or other aquatic life. Summit B.T.I. Briquets can be used in any area where you find standing water. After the larvae hatch it will feed on the B.T.I and die before they can grow into adults. Reduces the spread of breeding since it kills mosquito larvae before they can develop into adults and breed more mosquitoes. 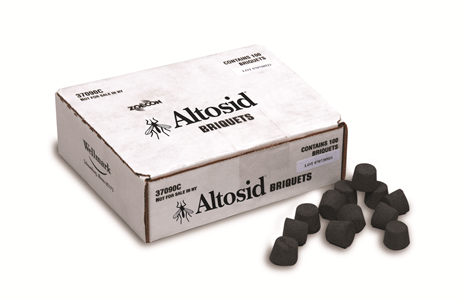 Contains (S) Methorprene—a proven IGR (insect growth regulator). Stops mosquito larvae from developing into adults that can bite or breed new mosquitoes. Will not adversely affect, fish, animals, pets, vegetation or humans. Comes in a shaker bottle that is easy to use. Standing water is proven to be a potential breeding ground for mosquitoes. They can breed in just a capful of water. Mosquitoes carry diseases such as the West Nile virus. They pose a serious health risk for everyone. 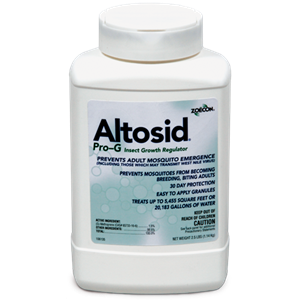 Altosid Pro-G kills mosquito larvae before they can grow into adults and begin to spread disease. 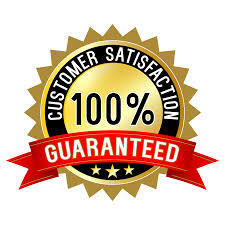 One application will last up to 30 days and protect without negatively affecting people, pets and others.